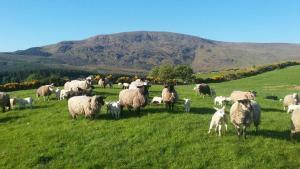 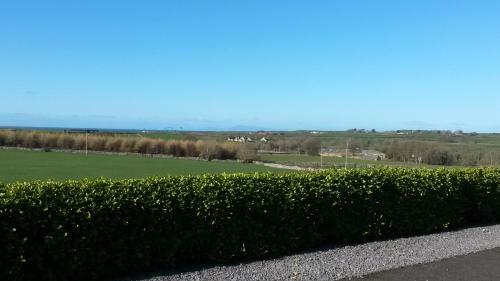 Avondale offers views of the Atlantic Ocean, the Ox Mountains and the surrounding countryside. 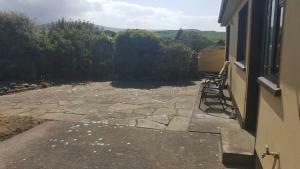 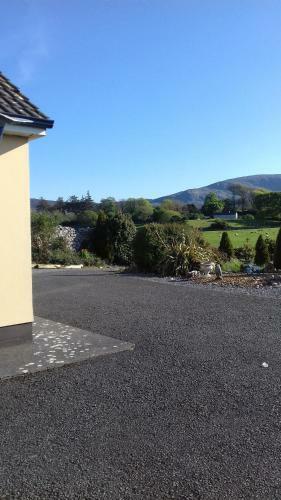 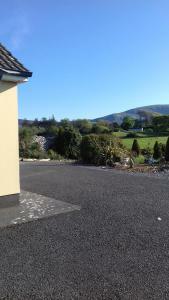 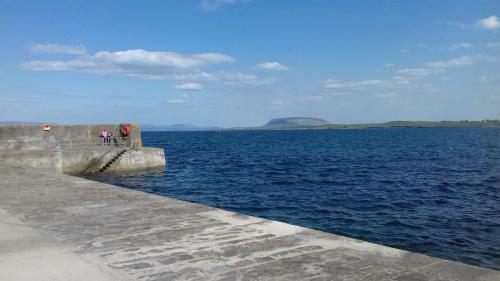 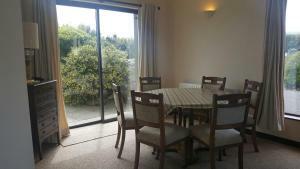 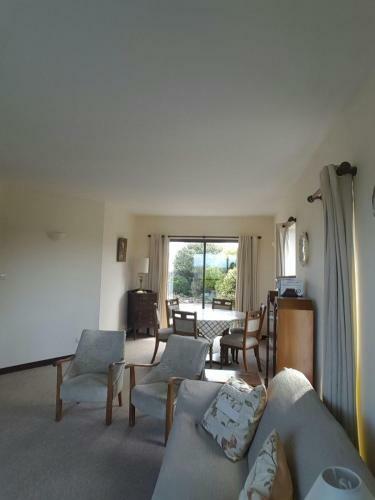 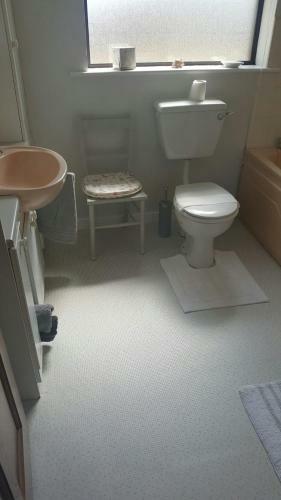 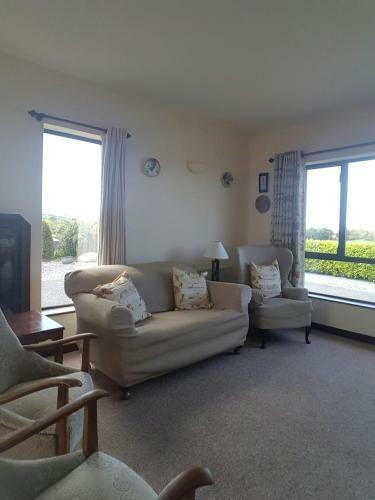 This holiday home situated in Skreen, Co. Sligo, 24 km from Knocknarea. 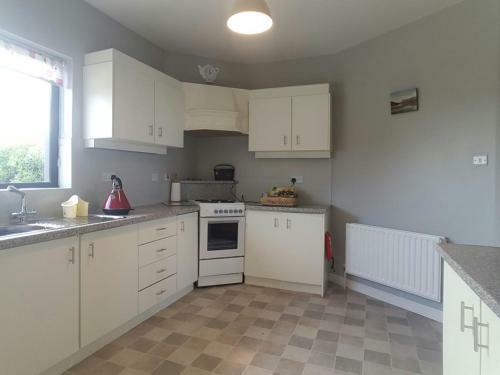 The holiday home features a fitted kitchen and a lounge with a flat-screen TV. The area is popular for fishing, hiking, beach and water sports. 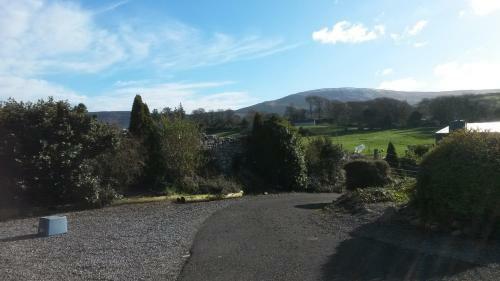 Yeats Memorial Building and Sligo Abbey are 24 km from Avondale. 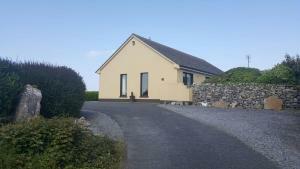 The nearest airport is Ireland West Knock Airport, 54 km from Avondale. 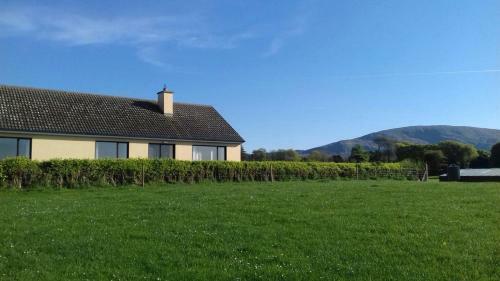 This holiday home offers a mountain view. 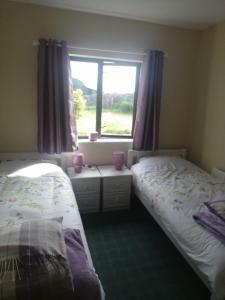 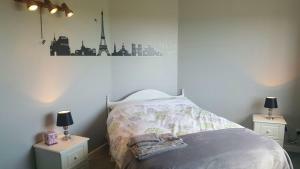 There are 3 bedrooms, a double bedroom and 2 twin bedrooms. 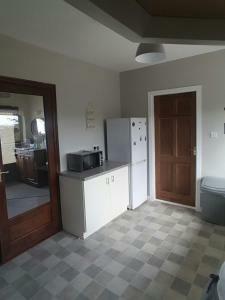 The kitchen has an oven and a cooker, a microwave, a kettle and a fridge/freezer. There is a dining area, a living room, and a bathroom. Þú greiðir 50% af heildarverði ef þú afpantar eftir bókun og heildarverð ef þú afpantar innan 7 daga fyrir komu. 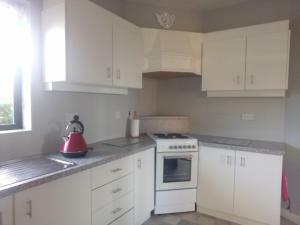 Ef þú mætir ekki greiðir þú heildarverð. Þú fyrirframgreiðir 50% af heildarverði eftir bókun og eftirstandandi upphæð innan 7 daga fyrir komu.